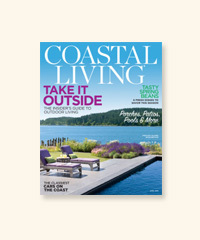 Coastal Living Magazine ranked our 2-hour sunset tour as one of America's favorite evening excursions. 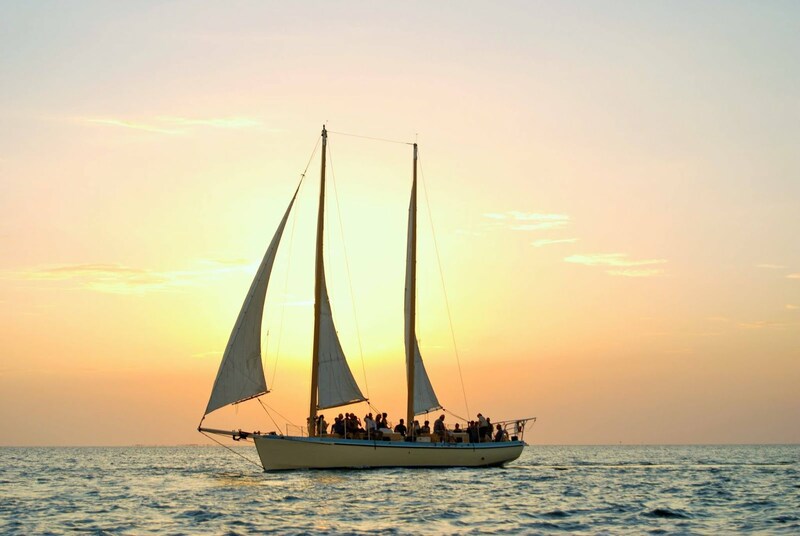 With two hours of sailing, wine tasting, and a chance at the legendary green flash, we can't think of a better way to watch the sun go down. If you love birds as much as we love birds (we REALLY love birds), then you might be interested in a free activity at the Key West Garden Club on Wednesday, March 8 at 6:30 pm. The talk is lead by Kate Watts, the lead wildlife biologist for the Florida Keys National Wildlife Refuge. 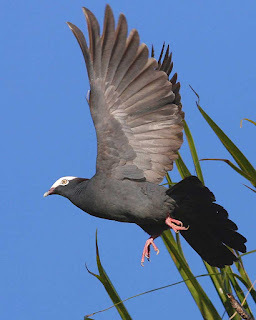 Her discussion, titled "From Zapata to Duval Street," highlights the interesting behavior of the White Crowned Pigeon. The discussion will also include ways to help conserve these impressive birds. 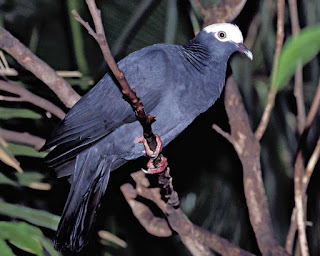 The white-crowned pigeon is a rare and threatened bird. Hunting throughout the Caribbean and habitat loss have become major threats to this small bird. Deforestation of hardwood mangroves throughout the keys make nesting difficult for the white-crowned pigeon. Luckily, the Key West National Wildlife Refuge offers a sanctuary for these birds. An absence of predators on the NWR's mangrove islands makes it a safe place for nesting, but these mighty birds sometimes fly 15 miles or more to search for berries and other food. Because of their rarity and uniqueness to southern Florida, we are always grateful to spot a few of these on our sail/snorkel/kayak eco tours. We hope to see you all at the KW Garden Club tomorrow (West Martello Fort near Higgs Beach)!